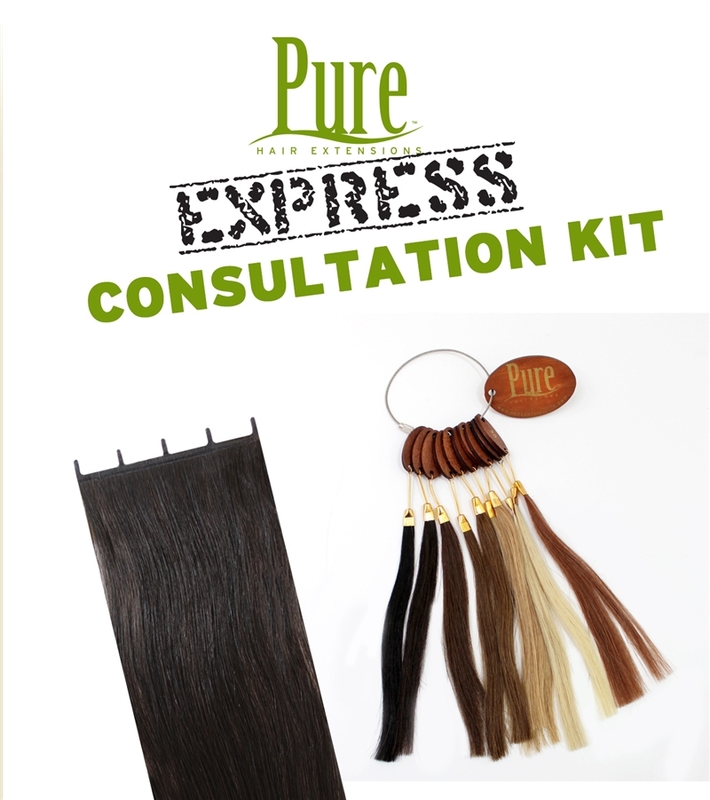 PURE Express Consultation Kit. Ideal for your client consultations! Includes 1 Express Weft - 1 Express Color Ring - and Marketing Materials.